CG Says: The 2018 Lincoln MKT is essentially unchanged. 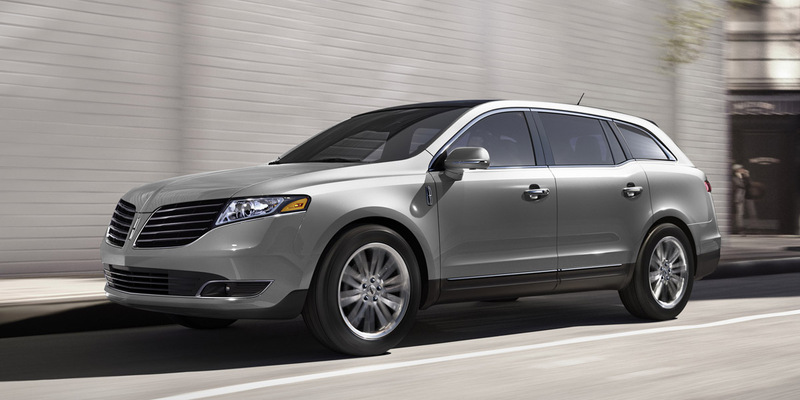 Lincoln’s premium midsize crossover SUV has three rows of seats for up to seven passengers. The base MKT has a 300-horsepower 3.7-liter V6 and front-wheel drive. The 3.5L GTDI has a 365-hp turbocharged 3.5-liter V6 and all-wheel drive. Both engines are paired with a six-speed automatic transmission. Available features include forward-collision warning, lane-keep assist, blind-spot alert, cross-traffic alert, inflatable second-row seat belts, adaptive cruise control, panoramic sunroof, refrigerated console, and power-folding third-row seat. MKT has distinctive styling and a comfortable interior. Both it and the Ford Flex on which it is based have a form-follows-function flair, with the Lincoln sacrificing third-row room for rakish lines. 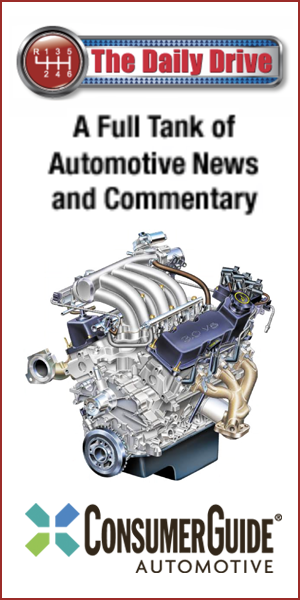 The turbocharged engine boasts strong performance for a vehicle this size. The available 20-inch wheels, though, have a rather detrimental impact on ride quality. We’re glad Lincoln has decided to make them optional, rather than standard. While MKT is a competent SUV, there’s very little about it that stands out from the pack. 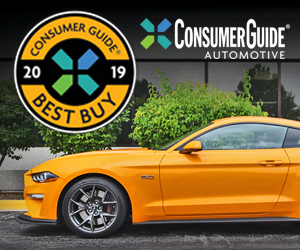 Ultimately, nearly all of its rivals offer more compelling combinations of performance, luxury, and value for the money.